June Knitting Guild meeting Tuesday! Join us next Tuesday, June 10th for the monthly Knitting Guild meeting at 6pm in Newton! Guests are welcome, so grab your knitting and enjoy an evening with a group of awesome knitters! Previous Previous post: May Knitting Guild Meeting! 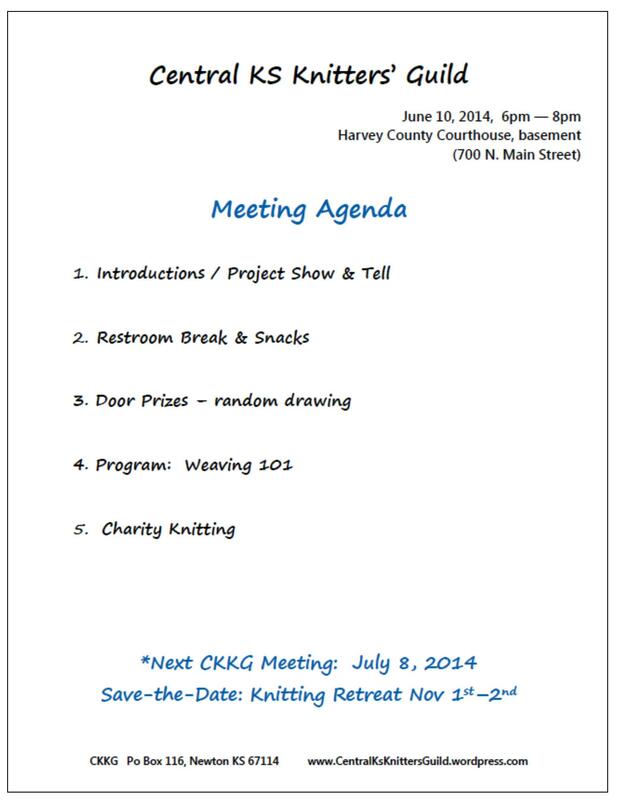 Next Next post: July Knitting Guild meeting!